The open MRI uses radio waves to produce images of the body while a person is inside a magnetic field. In order for the test to be successful, follow your doctor’s orders and consider these recommendations. Make sure that you let your doctor and the imaging center know your entire medical history. 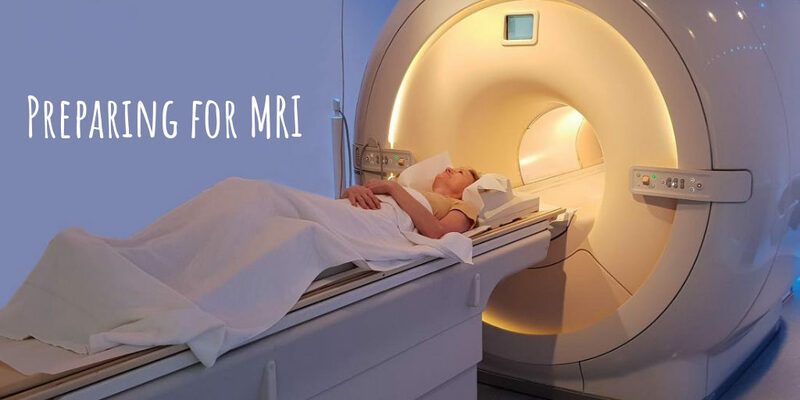 If you have any non-removable metal in your body, such as from a pacemaker, bullet fragments, joint replacement, or cochlear implant, you may not be able to have a MRI. The imaging center and your doctor will have to determine whether the test may be done safely. Some tattoos have metal in the ink. Kidney and liver problems may make it unsafe to use contrast agents. In addition, discuss with your doctor the risks if you are pregnant.